Kenya has banned use of polythene carrier bags. It is important to note that the carrier bags are of different sizes and their uses vary. For instance, most of us carry sandwiches for breakfast or lunch. normally, the easy way to carry the sandwich is by use of a polythene bag, normally the flimsies. Unfortunately, most of us harbour littering values. The moment one is done with the sandwich, there is no care where the polythene bag ends. Its thrown anywhere, after all the County Government cleaners will clear that mess. Imagine in a school with 1000 students, how many polythene bags are thrown to the environment? And for a county like Nairobi with over 500 schools, this waste could be overwhelming. From 28th August 2017, the polythene carrier bags and wrappers will be no more. 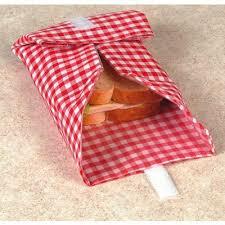 How will you carry your sandwich hygienically? 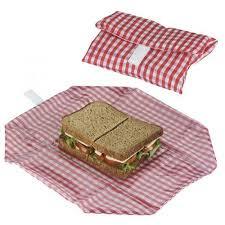 The sandwich cloth wrapper is an ideal alternative to the polythene bag. 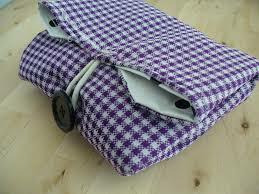 It is made of cloth that is a readily available material and is reusable. The wrapper comes in different shapes and sizes. Surprisingly it can serve as a food mat when spread and as a food wrapper when folded. The polythene bags manufacturers have complained of loss of jobs when the recently published polythene bags ban is implemented. But we need to appreciate that a new economic front is being opened up to innovatively replace the polythene bag. Making of the sandwich wrap can employ equally many people as the polythene carrier bags sector. This comes with new innovative designs that will attract new skills from Kenyans. Surely, why should we hinder eco-friendly innovations from Kenyans that also rid our country of the polythene bags menace? Imagine the many colors and designs of sandwich wrappers that will hit the Kenyan market when the ban is implemented. I am very anxious to see these innovations and the thousands of new jobs that will be created.